Viewing and working safely in the ear, nose or throat without an expensive, wall-mounted, binocular microscope. Human vision has limitations. Just as our ears are spaced apart to allow accurate, binaural audio location, our two eyes are spaced apart and work together with our brains to provide three-dimensional depth perception of the visual world around us. This system works very well in most situations, except when it comes to viewing narrow spaces close-up, like an ear canal. This can present a challenge when trying to perform sensitive tasks like cerumen removal. This problem can be solved by using a binocular microscope to narrow the point of convergence, as if our eyes were closer together. 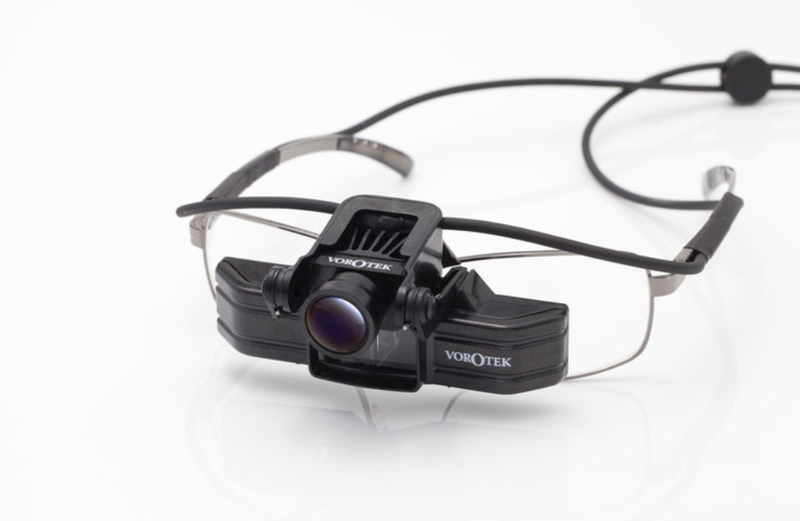 Vorotek O Scope head-worn binocular microscope that allows for maximum visualization of the ear canal. 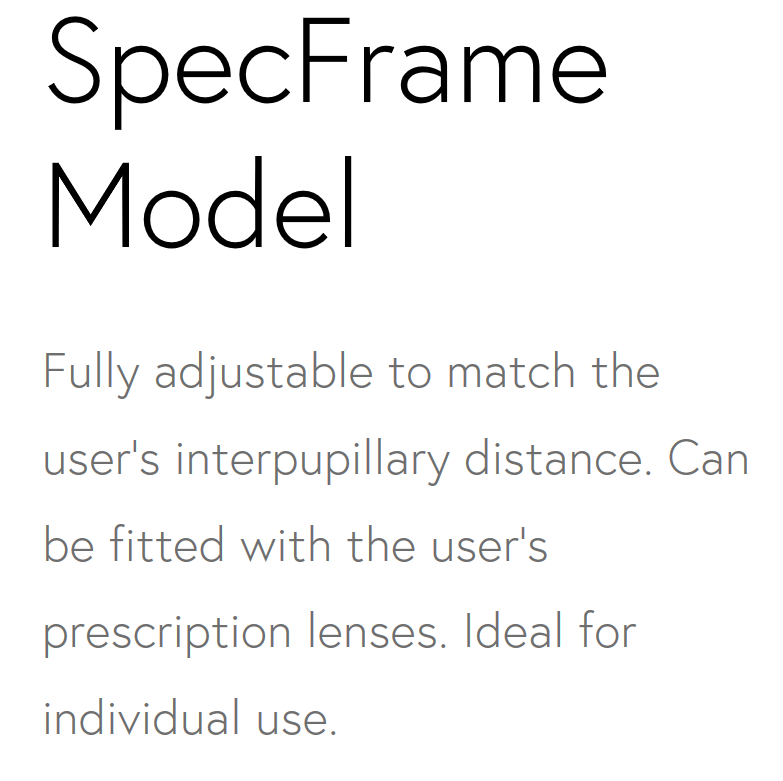 The O Scope uses mirrors and precise angles to bring your pupils closer together, in order to view inside narrow spaces with both eyes — just like an expensive, wall-mounted binocular microscope. Binocular microscopes use mirrors and angles to effectively bring our eyes closer together, letting us see inside narrow spaces with accurate, stereoscopic (three-dimensional) vision. A binocular microscope is the best way to see and work inside narrow, sensitive areas like the ear canal. Until now, binocular microscopes were large and costly. 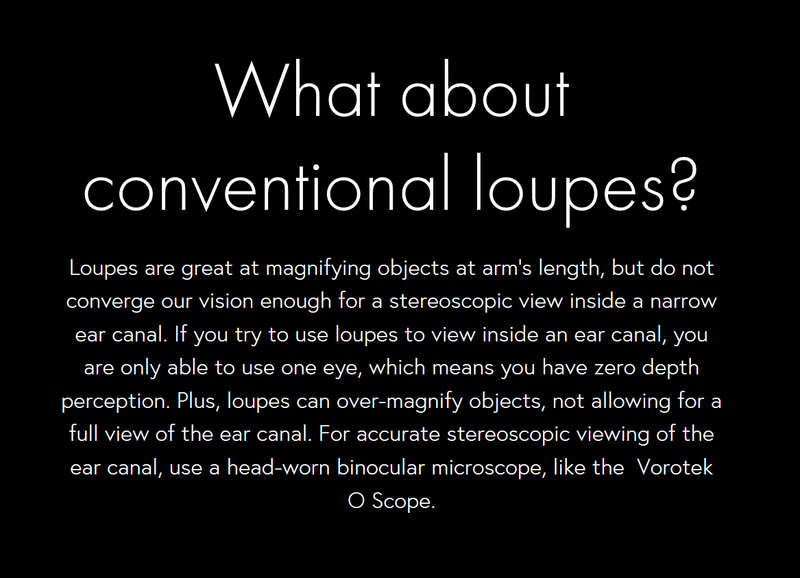 The Vorotek O Scope head-worn binocular microscope now solves this problem at a fraction of the cost! Converged Binocular Optics: Allows both eyes to work together naturally for accurate and immersive view. LED Illumination: High-power, 55,000 LUX illumination provides pure white, shadow-free illumination in the field of view. Works with binoculars in the up or down position. 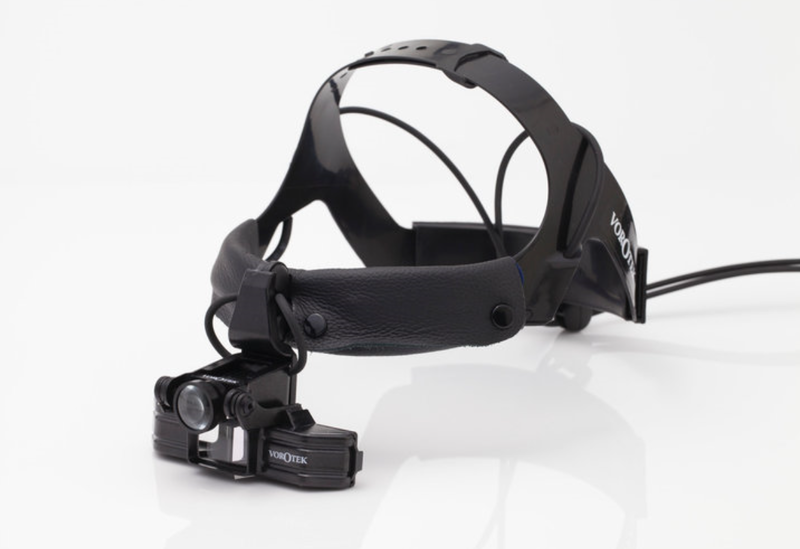 Fully Integrated, Ergonomic Design: Head-worn, lightweight, and hands-free, the fully integrated design ensures that the converged binoculars and illumination stay precisely aligned. 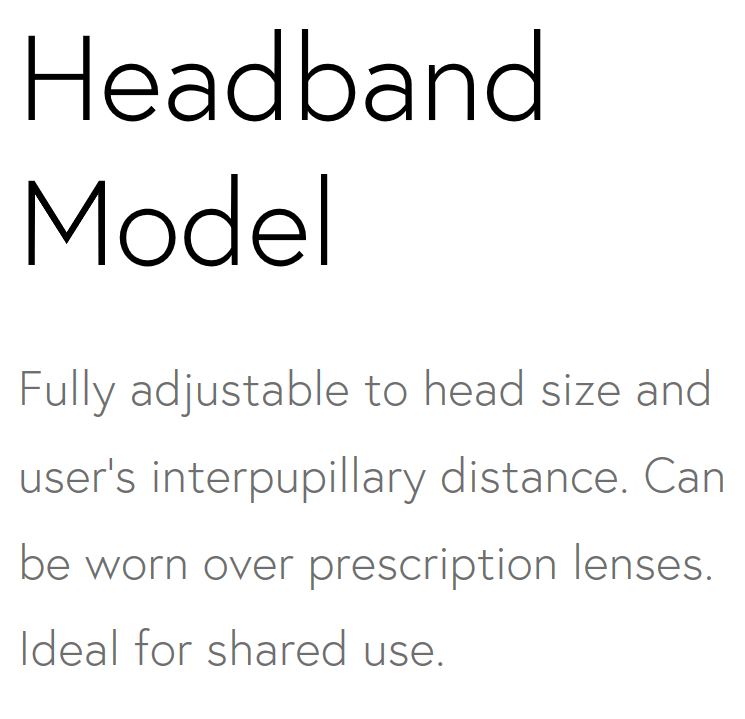 Convenient Flip-up Action: Binoculars can be rotated in and out of use, allowing user to comfortably talk to patients without ever having to remove the O Scope. in 4 hours. Charger/AC Power Supply can be used to provide continuous use. For further enquiries or orders, please get in touch today. We will love to hear from you !